A growing body of research concludes that elementary school children’s academic and social success in middle school depends on social preparation as well as academic readiness. To prepare children for a successful transition to middle school, research indicates effective social interventions must: (1) be adaptable to individual students’ needs, and (2) provide teachers and other program implementers with clear and immediate feedback about each child’s progress toward social goals. With Small Business Innovation Research (SBIR) funding, we’ve developed Hall of Heroes, an innovative Intelligent Social Tutoring System (ISTS) — an engaging game that dynamically adapts content to individual students and documents their progress toward specific measurable social goals. We’ve rigorously tested Hall of Heroes to ensure usability, feasibility, and effectiveness in meeting student outcomes. 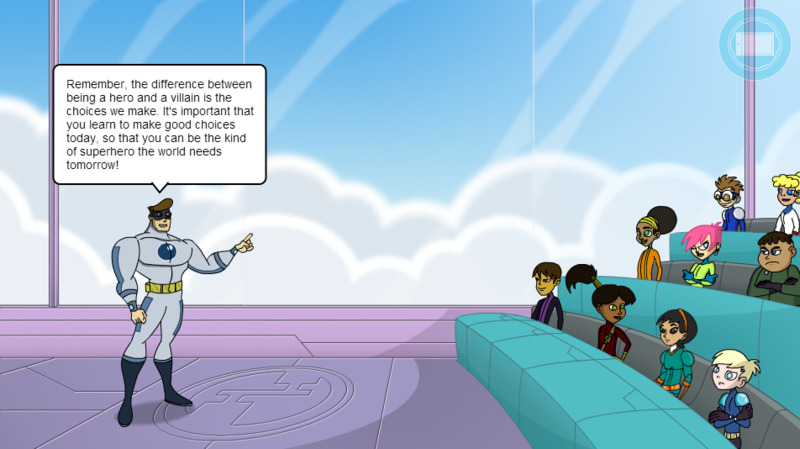 Hall of Heroes allows players to navigate customizable avatars through challenging social situations in a virtual middle school for superheroes. The social tutoring adapts to students’ choices, focusing on their individual social needs and keeping the game appropriately challenging.  Players’ actions are recorded for teacher monitoring and reporting through Centervention, the online implementation support center. Students navigate a virtual school, engaging with other middle-school characters to solve realistic social challenges. The software dynamically adapts content to individual students. Hall of Heroes measures student performance via embedded metrics and assessments on key concepts and strategies. Educators can generate reports showing learning trends and suggesting additional strategies. The implementation center includes account management, game deployment, progress & performance monitoring, report generation, and additional resources to help students achieve real world success.